Some saw him as more like his comic book counterparts, where he's more of a complex man of questionable morals who sits between hero and anti-hero and who often has to make difficult choices. Some seemingly saw him as more of a savage man with metal claws who would wear through his enemies like a whirlwind of adamantium without a second thought. Some saw him as more of a peaceful man who simply tires of the conundrum of the plight of Mutants, and just wants to be left alone. 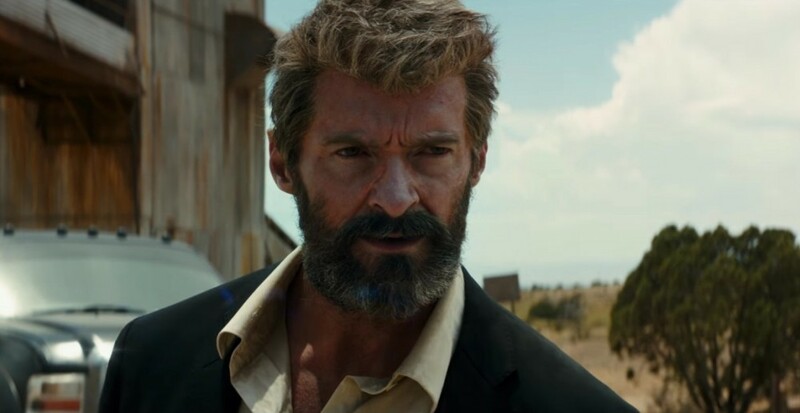 Whatever the case, Hugh Jackman has been through each film adaptation of the Wolverine character since the first X-Men movie in 2000, but Logan, a Wolverine film set to debut in March of 2017, is to be Hugh Jackman's final appearance as the character. Not only that but according to Patrick Stewart, this will also be his last appearance as the X-Men leader Charles Xavier as well, marking the end of a cinematic era in terms of Superhero films. And what a ride it's expected to be as well, as the film's story takes place in an alternate future that was created at the end of the last X-Men movie "Day's of Future Past" where instead of taking place directly after the last film's conclusion, it takes place in the future where Mutants have been continued to be hunted down. All that remains is Wolverine/Logan, Charles, and an unnamed girl designated "X-32" running from an unnamed enemy who wishes to capture them. Because of the tone of the movie, filming for the movie took place initially May 9th, 2016, while ending August 19th, 2016 as a wrap-up. Initial photography and filming for the movie took place all over various parts of the Canadian countryside, as well as in various different lots owned by 20th Century Fox to give the film a sort of redemption, western feel. Due in large part to the success of Deadpool, showing that R-Rated Superhero films can have an audience and still turn a massive profit, Logan has been granted an R-rating, which is one rating up from the X-Men style movies that have traditionally been PG-13. This only goes to show that 20th Century Fox has the full confidence of movie goers who will want to see what many are expecting to be a final, proper send off for the character.